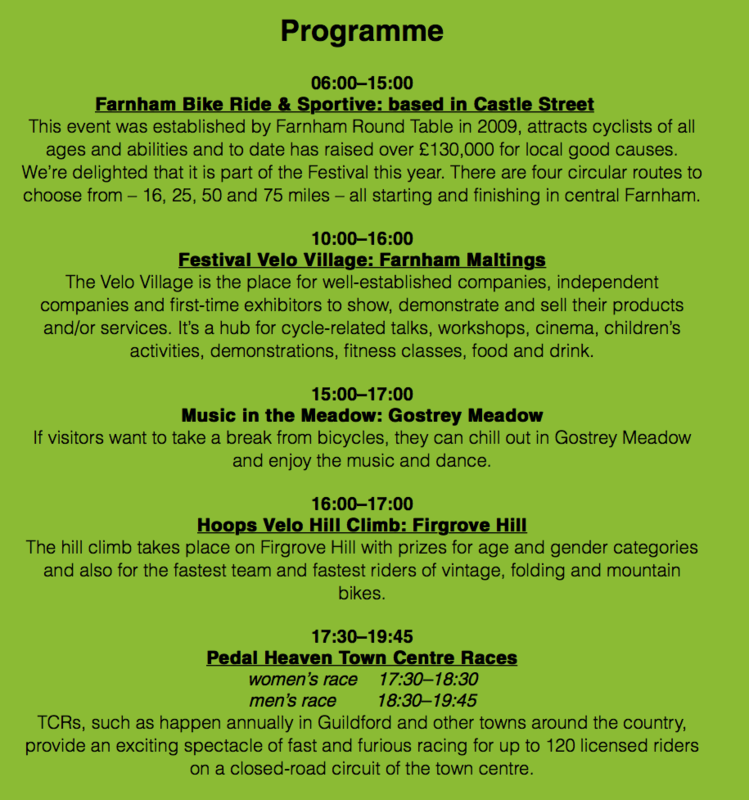 For its 2nd year, the Festival is co-organised with the very successful Farnham Charity Bike Ride which has grown to 1800 participants. New free elements this year include the women’s and men’s town center road races on closed roads which will be attracting nationally, British Cycling racing licence holders. 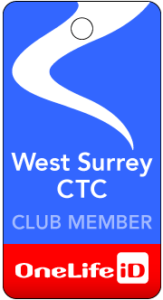 ?The event is now supported by County, District and Town Council and is set to become a major annual jamboree. ?